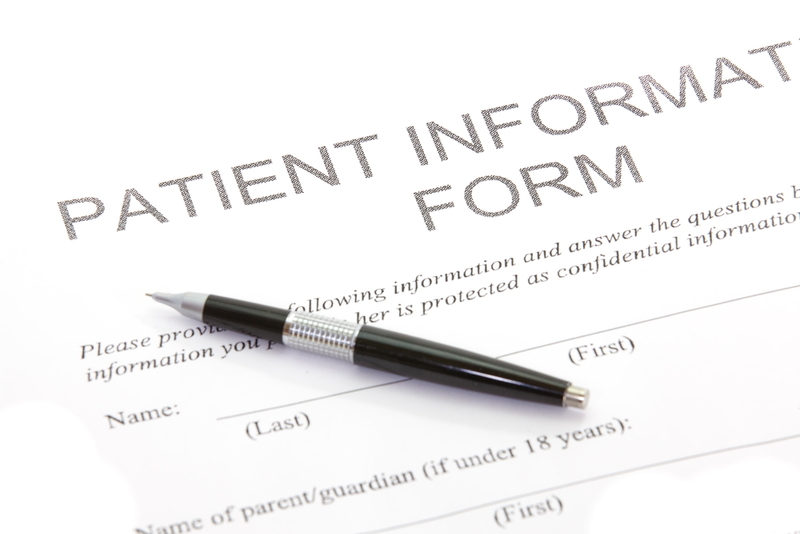 Save valuable time by filling out your patient registration and health history forms before your appointment. Click on your appointment location below to connect to our secure form server. Thank you for trusting your dental care with RCT Endodontics. We strive to provide the highest quality of care for our patients. In order to do so, we have set aside an adequate amount of time to complete the treatment. Late and missed appointments impact our ability to care for other patients in need. 1. We request you give our office(s) a maximum notice from the time of your appointment in the event you need to reschedule or cancel your appointment. Cancellations must be made within normal business hours and the cancellations must be done over the phone by speaking directly with one of our dental professionals. 2. If you miss an appointment and/or do not contact us with at least 48-hour prior notice, we will consider this a missed appointment and a $50.00 no-show fee will be assessed to your account. 3. If you are late for an appointment, we will make every effort to try to accommodate you. However, we cannot guarantee that you will be seen the same day. This fee will be billed to you directly and is not covered by your insurance. The balance must be paid prior to your next appointment. If you don’t have a scheduled appointment, the balance due is expected in a timely fashion. Non-compliance with this policy will result in the loss of your privilege to schedule future appointments. If you have any questions, please do not hesitate to contact any of our offices. Thank you for choosing RCT Endodontics, LLC for your dental care. We look forward to serving you.